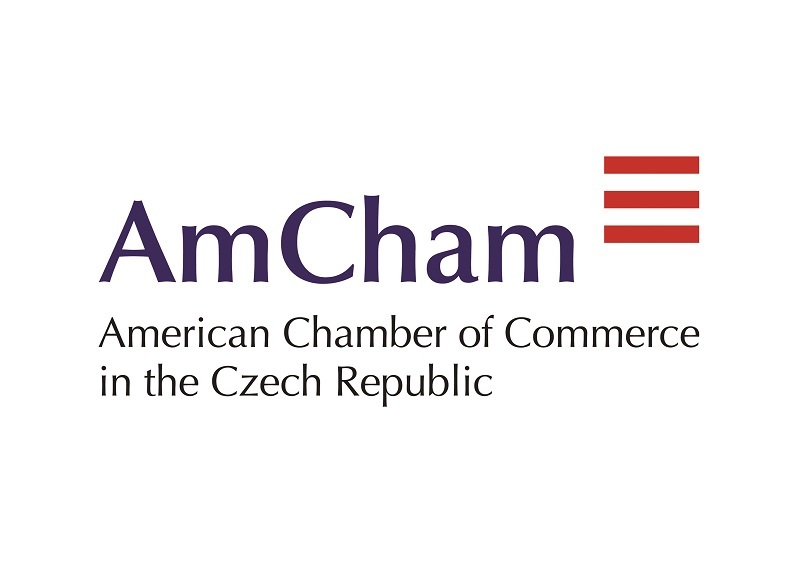 This letter on economic priorities is a policy document of the American Chamber of Commerce in the Czech Republic (AmCham). 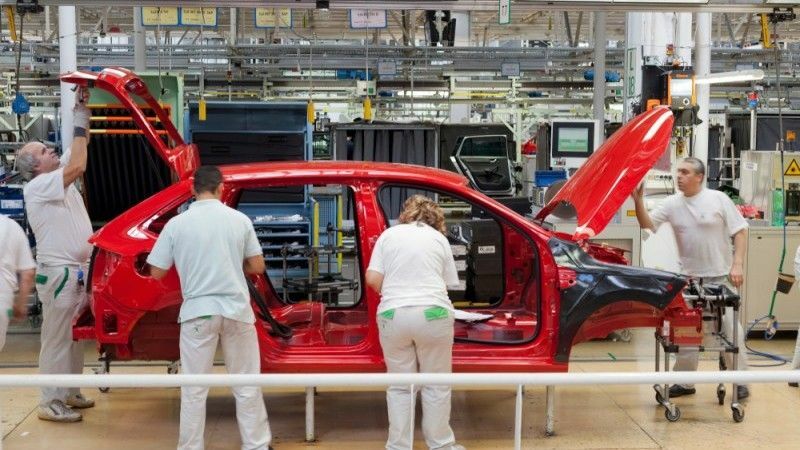 The priorities are intended to create a framework for deciding which policy initiatives the AmCham will pursue, and to set some long-term policy objectives for our cooperation with governments and other associations. 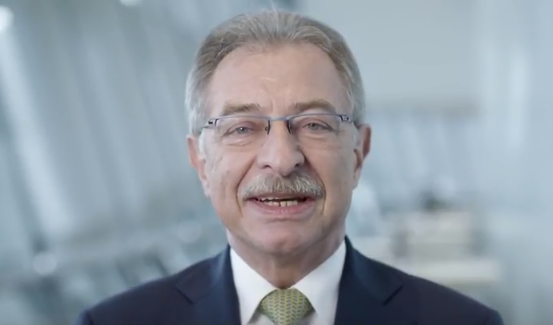 American Chamber of Commerce in Germany published a chat with Prof. Dieter Kempf, President of the BDI (Bundesverband der deutschen Industrie), associating stakeholders in German industry, about the role of business and the status of transatlantic economic relations under President Donald Trump during the AmCham EU's 11th Transatlantic Business Conference. Watch the podcast. Along with the Chief of Mission at the US Embassy, Kelly Adams-Smith, AmCham held discussions with businesses and civic leaders on how manufacturing will develop, the next big technologies that will come out of the city, and how the EU has been a major contributor to the city's rise as an economic hub.